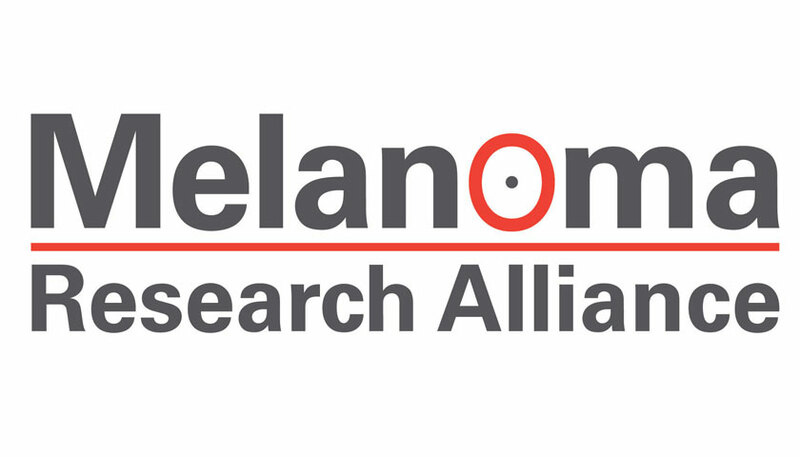 The Melanoma Research Alliance (MRA), the largest non-profit funder of melanoma research, today launches its nationwide “Fight Back Give Back” campaign to highlight the importance of clinical trials in driving progress towards curing disease. Jamie Troil Goldfarb, a stage IV melanoma survivor, credits enrolling in a clinical trial at the National Cancer Institute with saving her life. “I would not be alive today, I mean hands down, without clinical trials. Stage IV melanoma had a 14% five-year survival rate when I was diagnosed in 2012,” she states. The campaign will address one of the biggest problems facing our medical research process: too many clinical trials and not enough patient volunteers to effectively develop new, potentially game-changing therapies to better treat and eventually cure cancer. Increasing awareness: using social media, targeted ads, patient interviews and influencers to promote information about clinical trials – what they can do for patients, how they work, benefits and risks, and more. Dispelling myths: cancer patients frequently hear misleading or inaccurate information about clinical trials in popular culture. “Fight Back Give Back” will work to dispel those myths. For example, many patients worry of being a ‘guinea pig’ or getting a sugar pill instead of any kind of actual treatment – both concerns are just not true in today’s heavily regulated clinical trial process! Linking patients to trials in their community: using MRA’s Clinical Trial Navigator, patients can find clinical trials in their community in minutes without signing up or providing any personally identifiable information.